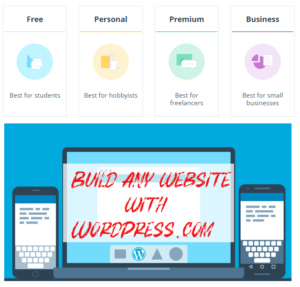 WordPress.com lets you easily build personal, business and eCommerce websites without any technical knowledge. 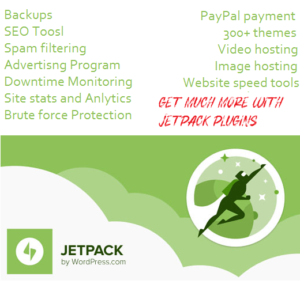 Monetize your website with Jetpack ads to make money and sell products or accept donations with Jetpack Payments button. We write about WordPress plugins and themes and some links are affiliate links. We will make money if you buy through our affiliate links on this website at no extra costs to you.